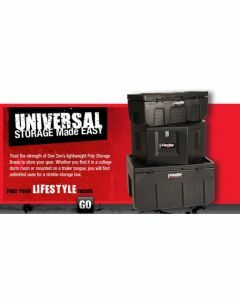 Looking to get your truck bed organized with a sense of style? Torklift Central carries toolboxes for any need in any pickup. 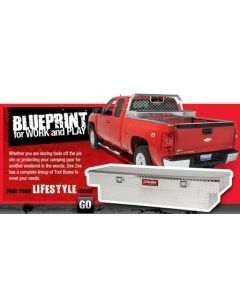 DeeZee Tool Boxes are custom designed to make the most of your pickup's bed area with unique flair. Custom engineered for work or play, DeeZee truck toolboxes will keep your personal belongings secure, coordinated and out of sight. Better still, DeeZee's comprehensive lineup is available in a wide variety of materials, colors and custom features to meet your individual needs. Every DeeZee toolbox is manufactured to industry-leading standards, so you can rest assured it will stand the test of time.